BBC Springwatch presenter Chris Packham came under fire on Twitter last night for suggesting lapwings were being shot ‘despite a 53 per cent decline’. Mr Packham posted a tweet which linked to a petition calling on the Government to introduce a moratorium on the hunting of ‘critically declining’ wading birds such as woodcocks, snipe and golden plover. Lapwings were not mentioned. 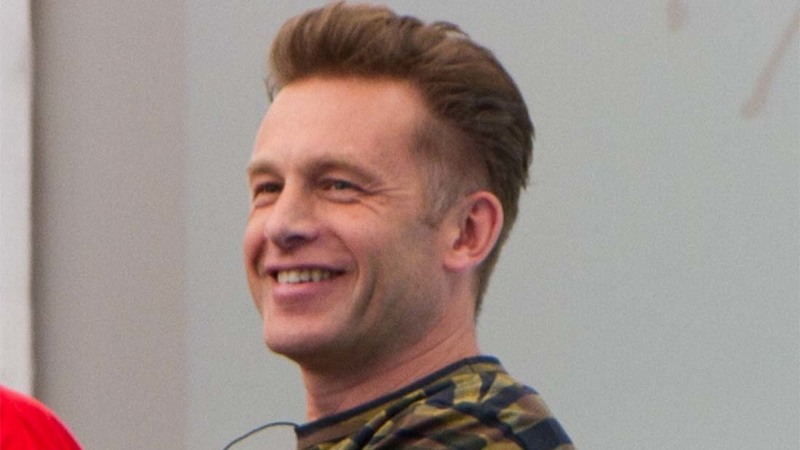 Farmers and others were quick to react to the tweet, accusing Mr Packham of ‘deliberately spreading lies’ and ‘losing the plot’. Sorry @ChrisGPackham who exactly is shooting them? We're doing everything we can to provide food, nesting sites and removing predators! @ChrisGPackham When you tweet unfounded info about Lapwings being shot why should we believe anything you say? You disappoint me. @ChrisGPackham farming on the edge of Birmingham numbers are up I am sure why would anybody shoot them ? @ChrisGPackham Do you deliberately spread lies, because you know it is almost impossible to call them back? You disgust me Packham. @ChrisGPackham this misinformation has been RT'd nearly 200 times. You should take your responsibilities to the public more seriously. @ChrisGPackham Utter crap, not only do we not shoot them we mark the nests to avoid them with our machinery. Our favourite farmland bird. Former NFU president and AHDB chairman Peter Kendall called for the BBC to sack Mr Packham, claiming he was ‘compromised’. Mr Packham was later forced to clarify lapwings are not shot in the UK, but the wording of his apology forced some to question whether he was in control of his own Twitter account. Earlier this today an incorrectly worded tweet about Lapwings was posted on this account. Obviously they are not shot in the UK! Apologies! @ChrisGPackham so you don't write your own tweets then Chris? As the graphic says Lapwings are a conservation icon - protected even though declining less than woodcock . I apologise for this mistake .